Naples is a beautiful city located in Italy. One of the most exciting holiday locations, Naples is home to a large number of exciting venues. Not just that, the beautiful weather of this city enhances its glory even more and provides all the visitors with a lifetime of memories. The weather is pleasant throughout the year and tourists enjoy a lot whenever they go. However, there are certain time spots when Naples it at its peak. These are the times of the festivals. listed below is the list of festivals in Naples. The first on the list is the Swamp Heritage Festival of Naples. The festival provides the visitors an amazing opportunity to understand and experience the history and culture of Florida. If you are a young, budding historian looking forward to experiencing something great, you cannot get an opportunity better than this. The festival is held as the year heads towards the end and is a great amalgamation of music, dance, fun activities, and historical events. Talking about a fun-filled festival for seafood lovers? It must be the Marco Island Seafood and Music Festival in Naples. 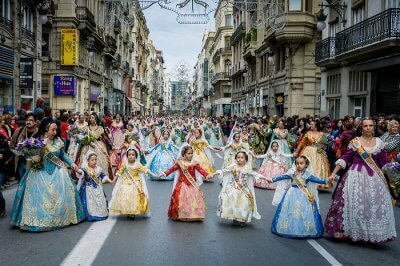 The festival is celebrated with great excitement by the locals and the visitors alike. 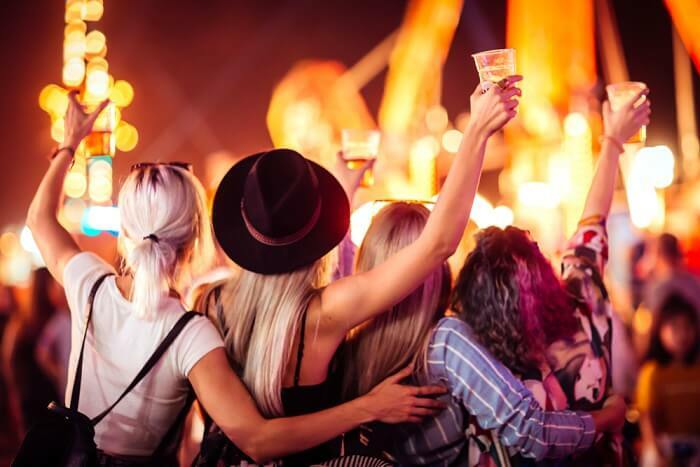 The event is synonymous to a weekend full of mind-boggling music, beer, and wine. Not just that, you may even witness all sorts of seafood here. 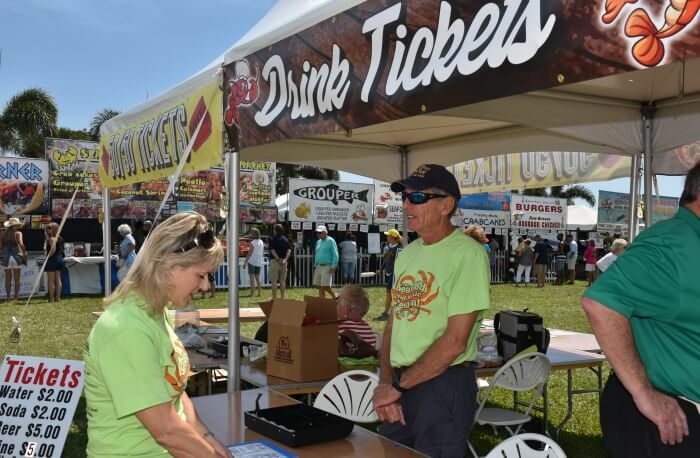 The festival has a lot of tasty options like fresh fish, grouper, crab cakes, stone crab, shrimp, crawdads, chowder, and more. 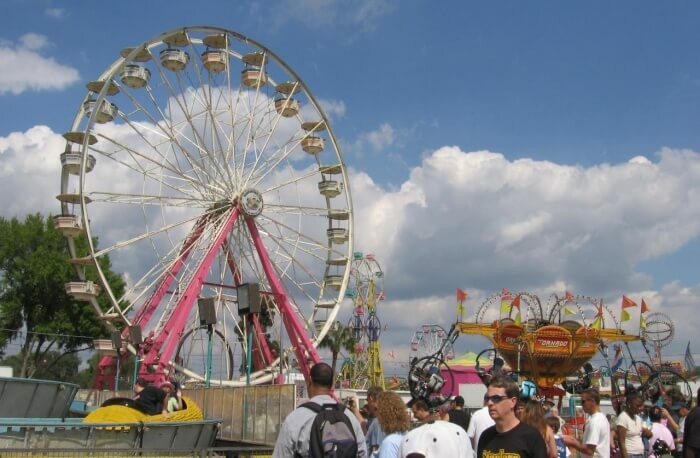 The festival is known for having a special fun zone for kids where they can play games and enjoy amongst themselves. 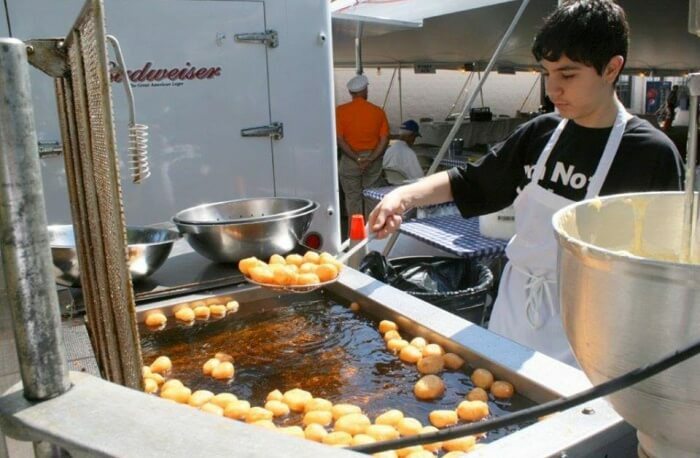 The Saint Katherine Greek Festival is a great festival organized by the Greek Orthodox Church. Usually, they organize this is February every year. The festival provides the locals and the residents with an amazing opportunity to relish Greek food, enjoy Greek art and understand the Greek culture. The festival has something for people of all age groups. The admission is free for children while the adults generally have to pay an admission fee to subscribe to this unlimited fun. 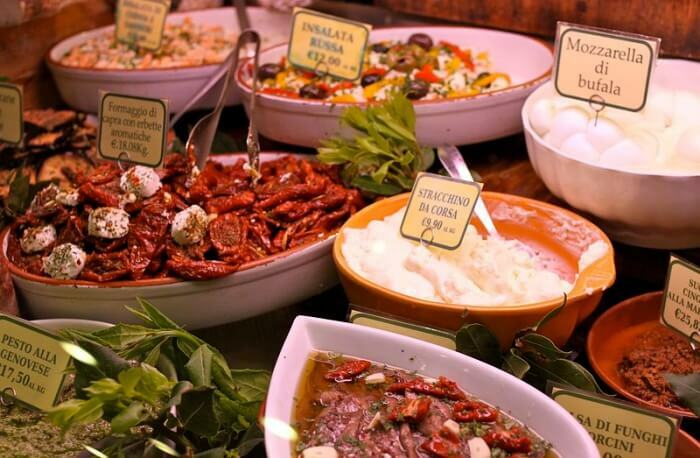 Yet another popular festival held in Naples is the Mercato Spring Fling and Food Festival. The festival is known for being full of life and energy. Tourists from all over the world visit Naples especially to become a part of this great happening. The festival features food servings from various Mercato restaurants and has a lot to offer to music and dance lovers too. From children to adults, everyone can have a good time here. The best part is that the festival does not have any entry charges and offers free admission to one and all. This is an amazing festival for all beer lovers in Naples, Italy and all around the world! 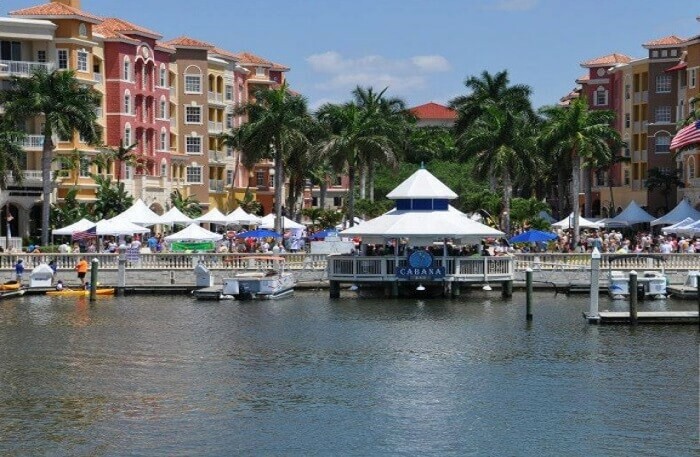 The Marco Island Craft Beer and Fine Food Festival is one of the primary yearly events of Naples. 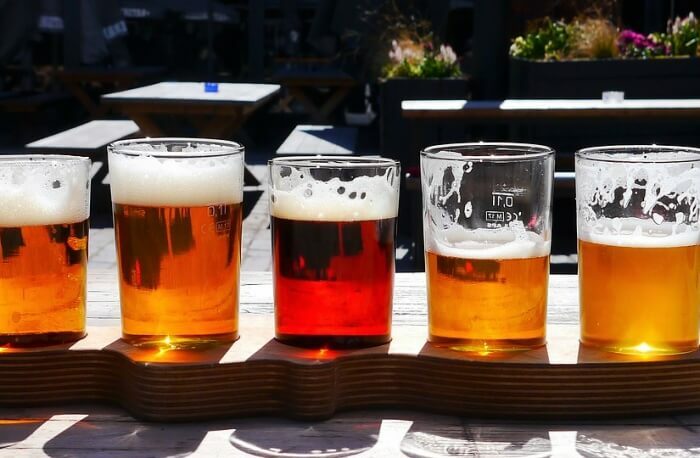 The festival presents the locals and the tourists with an opportunity to enjoy more than 25 craft beer varieties at a single spot. How cool is that! Chop 239, Mango’s Dockside Bistro, Sandbar and what not, you name it and they have it. Not just that, you may even enjoy some pleasing live music while sipping on your favorite beer variety and live the best moments of your life here in Naples. Taste of Collier is an annual festival held in Naples as a token of thanks to the local residents for being so patriotic towards the city. Apart from that, the festival is also seen as an opportunity of collecting money for charity events. 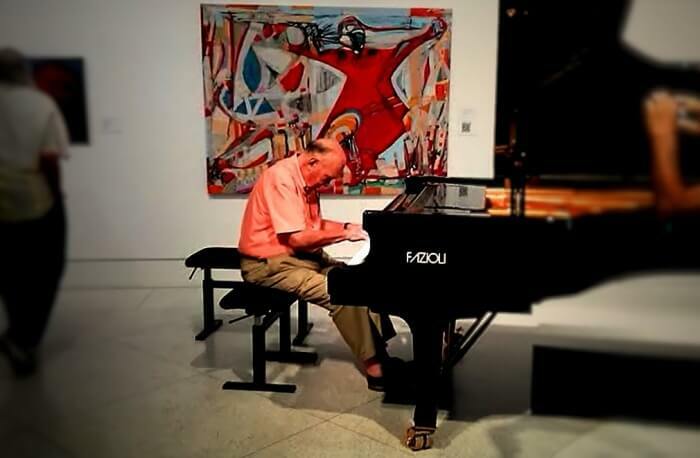 It witnesses amazing musical performances from local musicians and is a treat for music lovers. Apart from that, the festival mainly revolves around cooking competitions. Thus, in case you are a music or food lover, there is no chance that you should miss this event. However, you need to pay a sum of INR 360 as an admission fee. 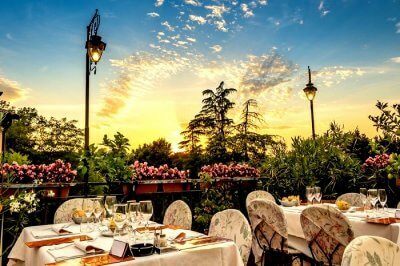 Planning to head to Naples for a vacation? Visit during this festival! As the name suggests, Mercato Brew-Hah-Ha Craft Beer Festival is primarily the festival for beer lovers. Yet another festival held in the Mercato shops, this one is all about beer, fun, and fervor. The Ronald McDonald House Charities of SWFL are the prime beneficiaries of this festival. Raising funds for charity events adds this festival to the list of charity events held in Naples. 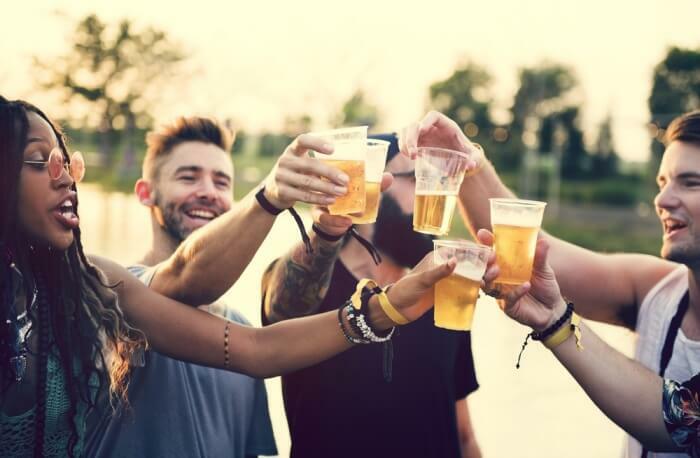 The residents can avail the super exciting opportunity of enjoying more than 60 kinds of beer during the days of this festival, which in itself is something great. The StayInMay Arts Festival is a festival that you just can’t afford to miss at all. The festival is held across various venues in Naples and is a hub of entertainment. Tourists and visitors from all over the world eagerly look forward to this festival and even plan their trip or vacation to Naples around this festival. 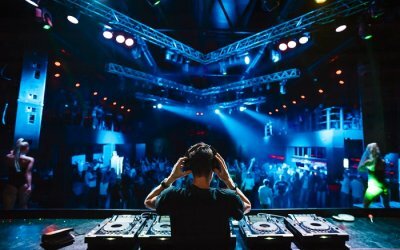 A lot of events are organized in the festival, the prime ones being art events, musical events, cinematic events, dance events along with the very exciting orchestra performances. The festival is held with an aim of bringing talented people from all over the world under one roof. Naples International Film Festival, as the name suggests, is an international festival of films. This festival is all about celebrating great movies and promoting them with a cause. The event can be seen as a great confidence booster and a source of encouragement for movie makers. The recognition that they receive when their films are screened here is something that everyone craves. Apart from that, the festival is a great source of entertainment for visitors and helps them see some of the great cinema of all times. The festival is usually held during the fall. 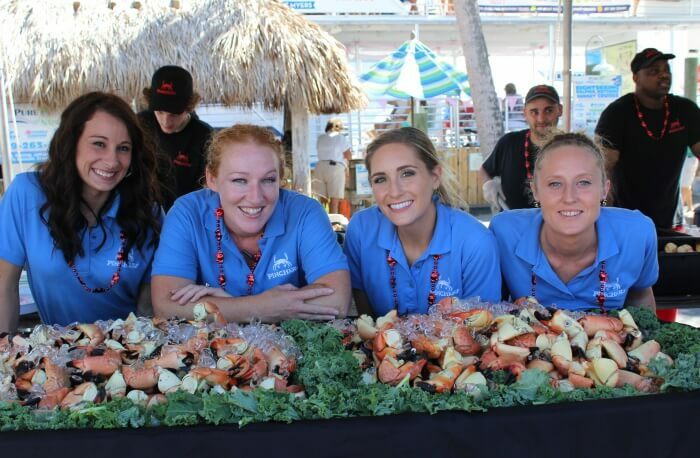 Stone Crab Festival is a popular festival held in Naples for collecting funds for local nonprofit organizations. The festival is organized with a lot of planning and sees some of the best live music performances. The visitors can engage themselves in fun-filled events and activities and have a good time with their friends and families. 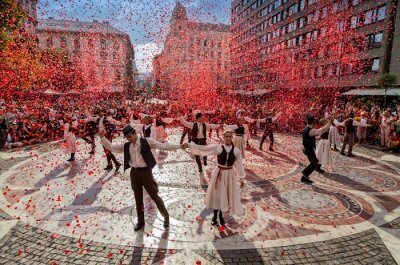 It would be great if you plan your vacation to Naples in the fall and be a part of this amazing festival. 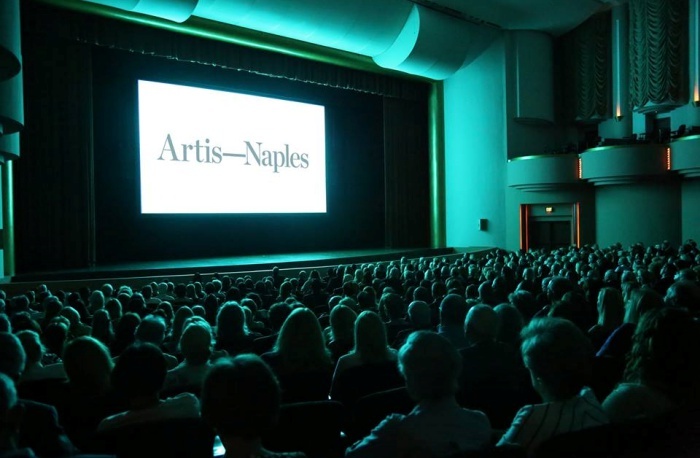 The festival is held across multiple locations in Naples. Organized in the Naples Zoo, the Florida Panther Festival is something every nature and animal lover should look forward to. 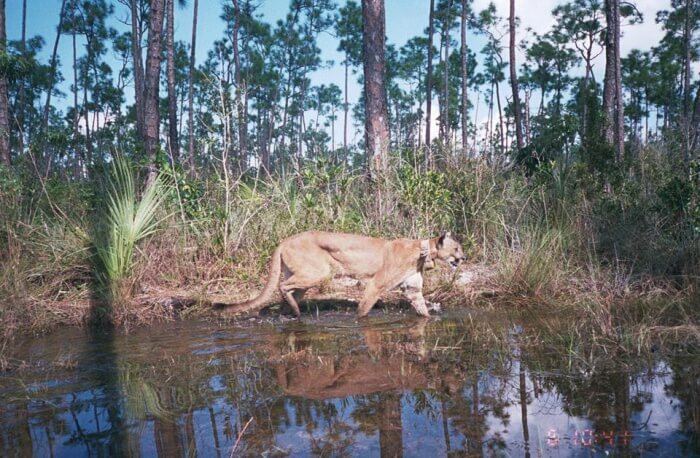 The festival is organized with an aim to spread awareness about the Florida Panther among the tourists and the locals alike. 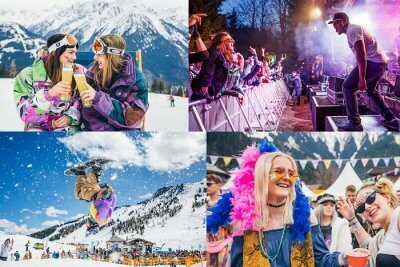 Unlike other festivals, this festival is more concentrated at educating the visitors in a fun way. 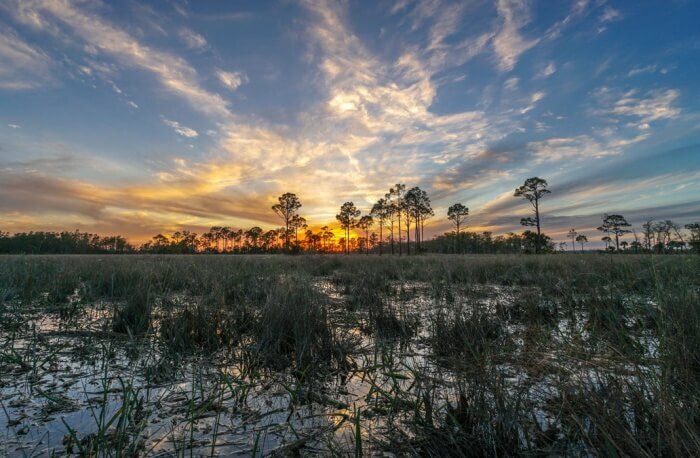 All the events and activities organized during this festival are aimed at spreading awareness about various endangered species, especially the Florida Panther and promoting a better habitat for the animal. Although Naples hosts a lot of festivals for music, art, dance, craft, and beer lovers, it has something interesting for history lovers as well. The festival is an absolute treat for historians and is known for bringing the old times to life. Probably that is why they call it the Old Florida Festival. The major events at the festival include re-enactments of historical events and day to day lives of the residents during old times. Thus, these were the top festivals held in Naples every year. A trip to Naples can be a life-changing experience. So, what are you waiting for? 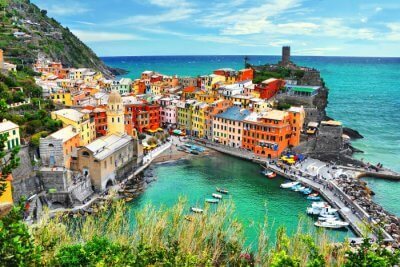 Book your tickets to Italy now and head there to enjoy the festivals in Naples. Let the festivity bring you an enormous amount of joy and help you achieve a new outlook towards life.